Fill out the form to send it our way! Dip’n Dogs is located in Central Florida and was founded by Rachel Velarde. 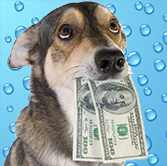 She is fully trained in Canine Hydrotherapy and completed her certification through the Canine Fitness Institute. Dip’n Dogs provides aqua therapy to dogs with disabilities, injury, surgery rehabilitation, weight management and degenerative diseases. 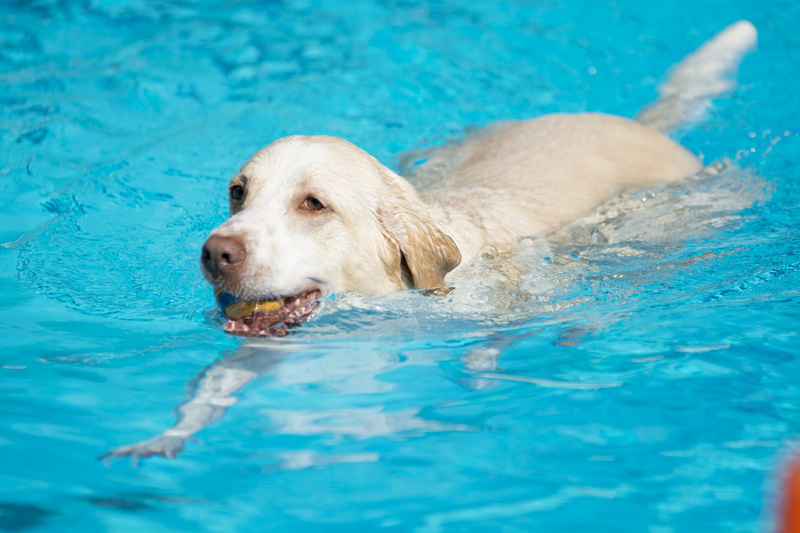 We also provides fitness swimming for canine athletes and swimming lessons. 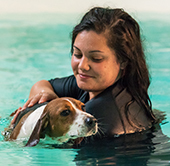 Rachel is fully trained in Canine Hydrotherapy and completed her certification through the Canine Fitness Institute. She has has over 100+ hours experience in the water. Proven to help build muscle tone, ease arthritis, increase cardiac fitness, loosen joints, relax muscles, increase flexibility, and reduce stress, pain, and anxiety. We have competitive aqua therapy pricing. All of our water therapy sessions are held at either our outdoor pool, a heated indoor pool or at your home, in your pool for mobile hydrotherapy. 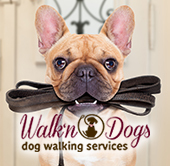 Walk’n Dogs, our sister company, provides services for Dog Walking, Pet Sitting, Pet Errands and Pet Taxi. They cater to the Winter Park, Baldwin Park, College Park and Maitland areas. 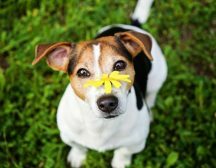 Low impact exercise, like warm water swimming, is significantly proven to help your pet. 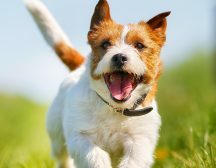 From building muscle tone, loosening joints, relaxing muscles, increasing flexibility, and reducing stress, pain, and anxiety, swimming is the most recommended and valued exercise to extend the life of your pet.